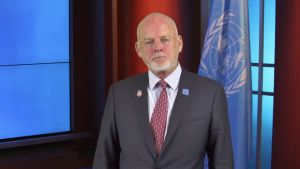 The Special Envoy for the Oceans of the United Nations Secretary-General, H.E. Mr. Peter Thomson, formally opened the SafeSeas Symposium on Capacity Building for Maritime Security on the 2nd of March. The goal of the high-level symposium is to rethink the strategy and methods of capacity building in the Western Indian Ocean region. As H.E. Thomson highlighted, “sustainable development is not possible without security”. 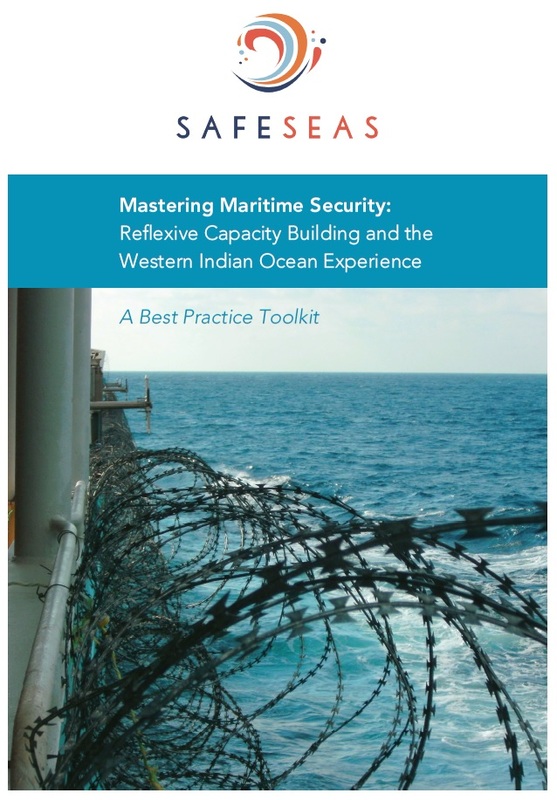 Maritime security hence is an important part of achieving the Sustainable Development Goal 14 on the Oceans. At the one-day Symposium over 60 participants from different states and international organisations, including a range of ambassadors, will discuss the prospects of organising capacity building differently.